Hi Everyone! 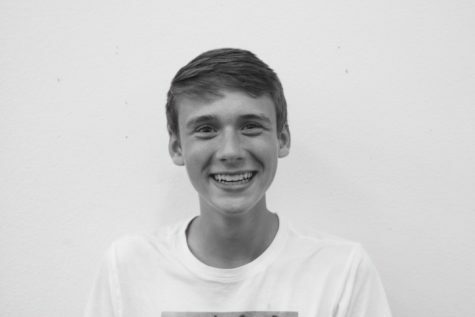 I am Josh, the sports editor of the Golden Arrow this school year. I am really excited to have the honor of this position and I look forward to showing you all of the cool ideas I have planned for the sports page. I am a sophomore a WHS, and I am originally from Seattle, Washington before moving to Irvine 2 years ago. This will be another great year for the Golden Arrow, so stay reading!